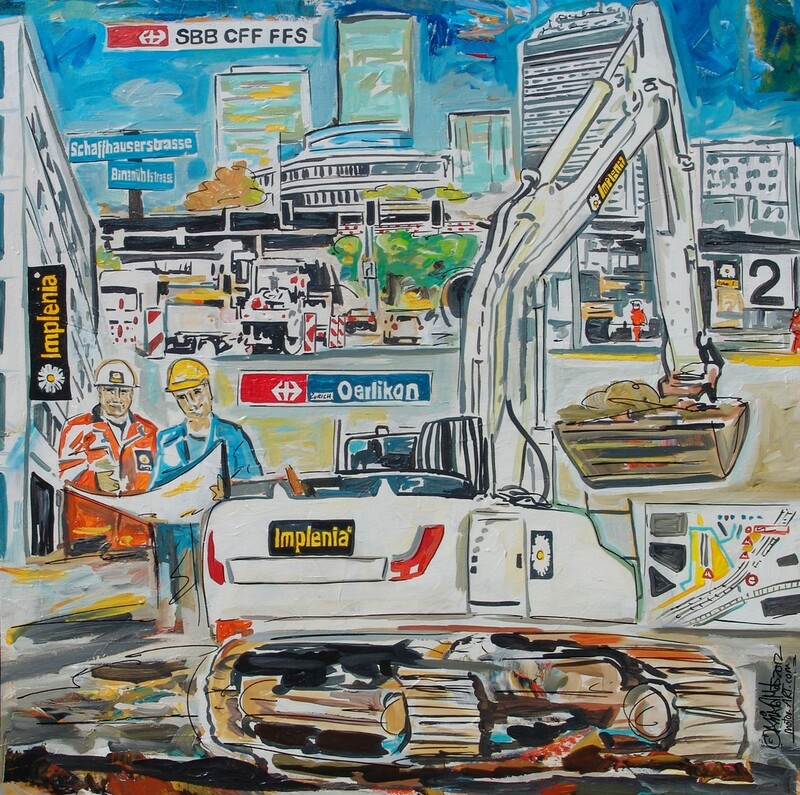 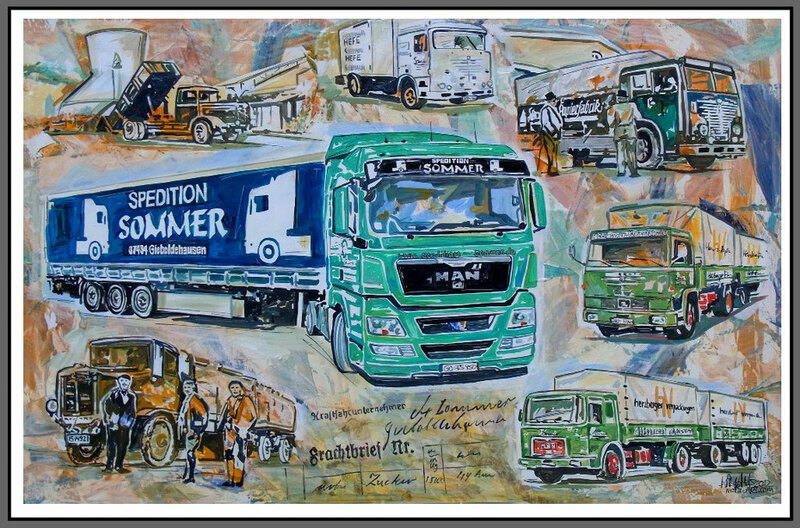 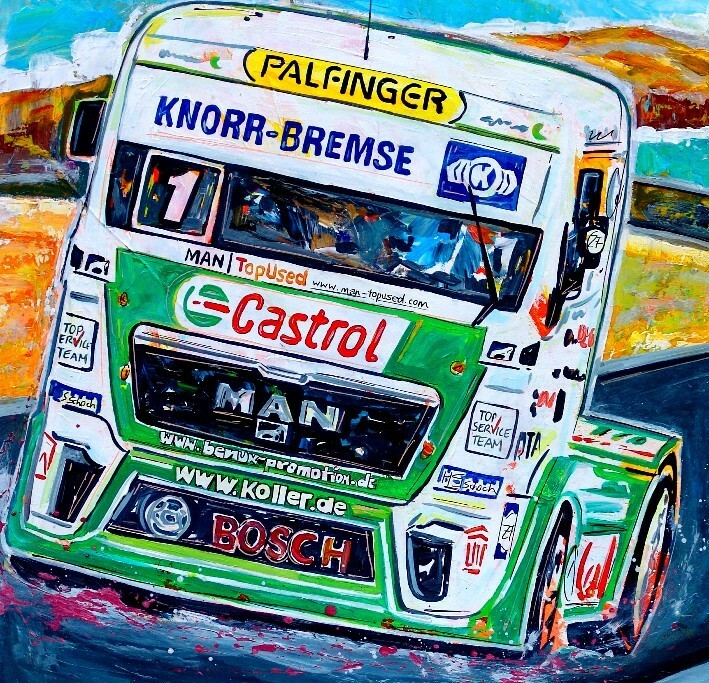 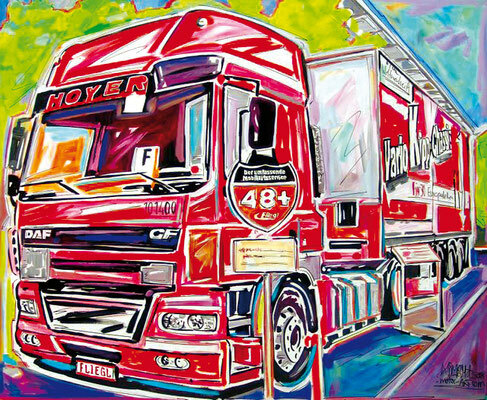 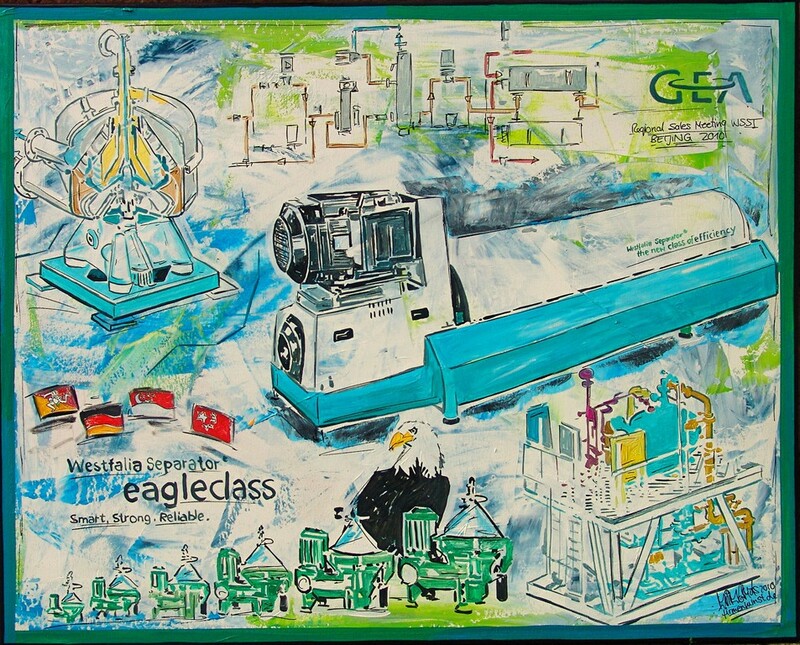 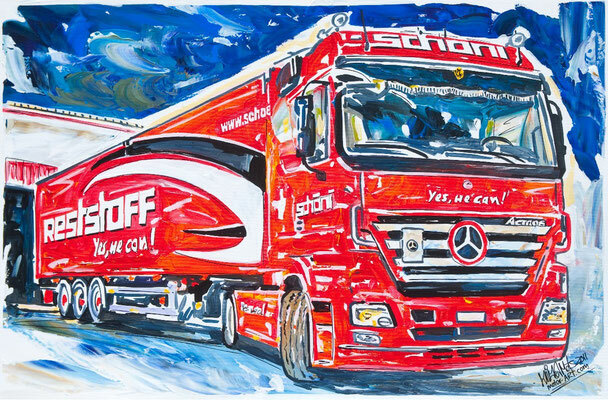 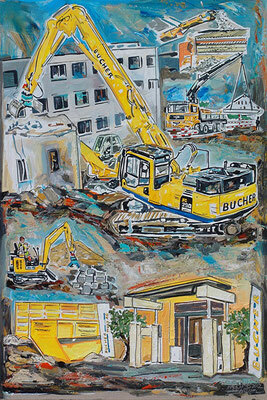 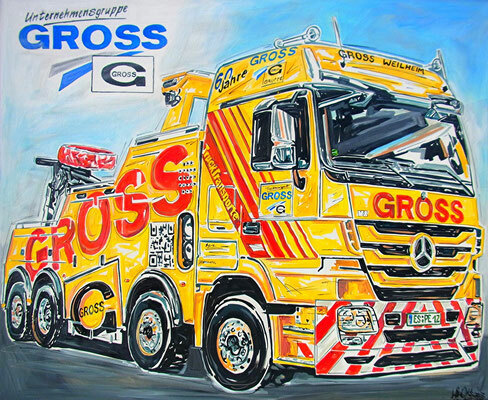 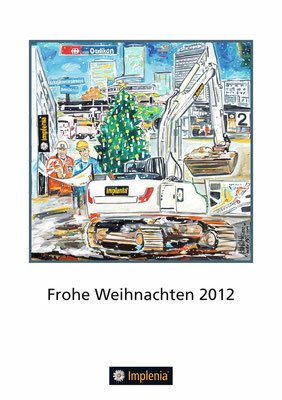 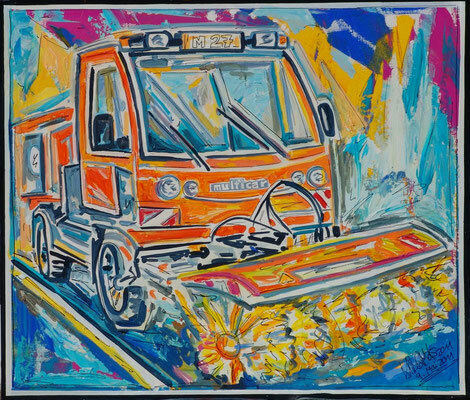 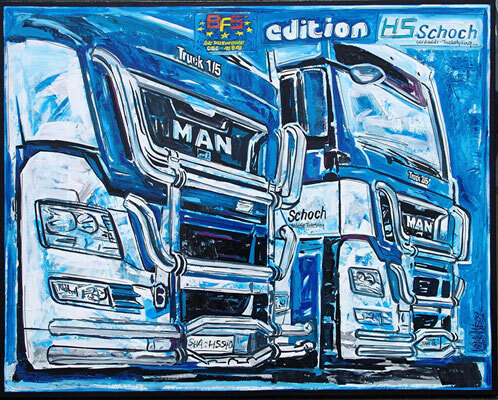 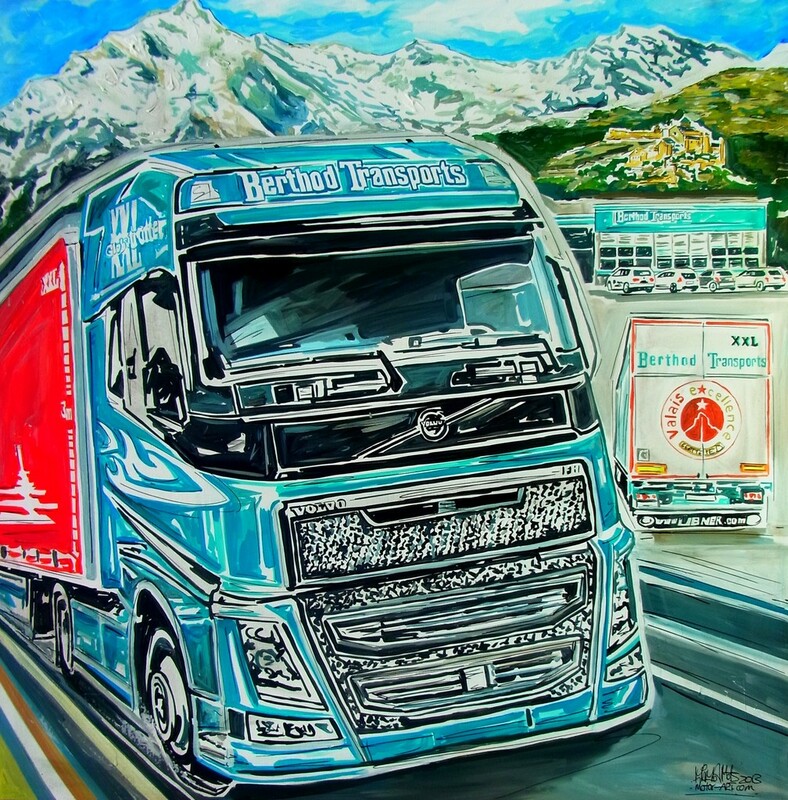 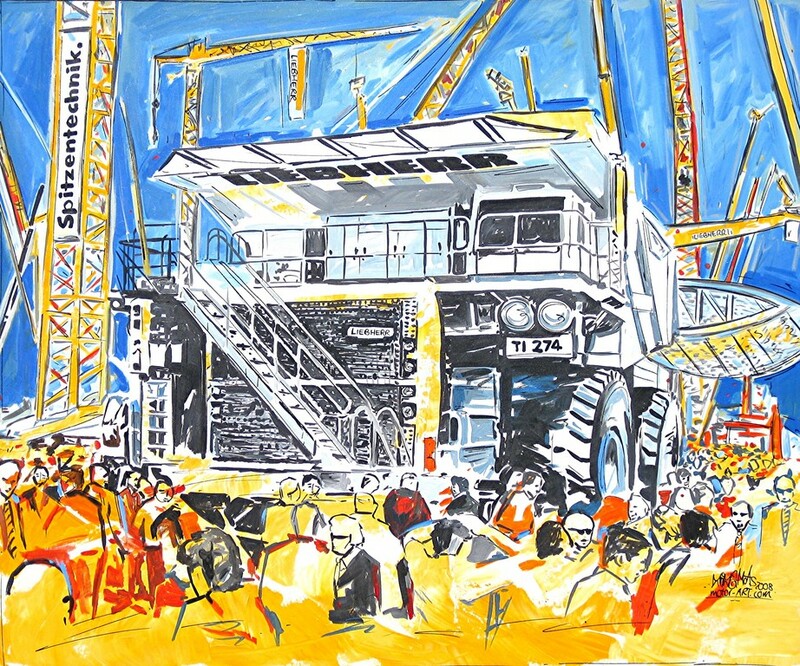 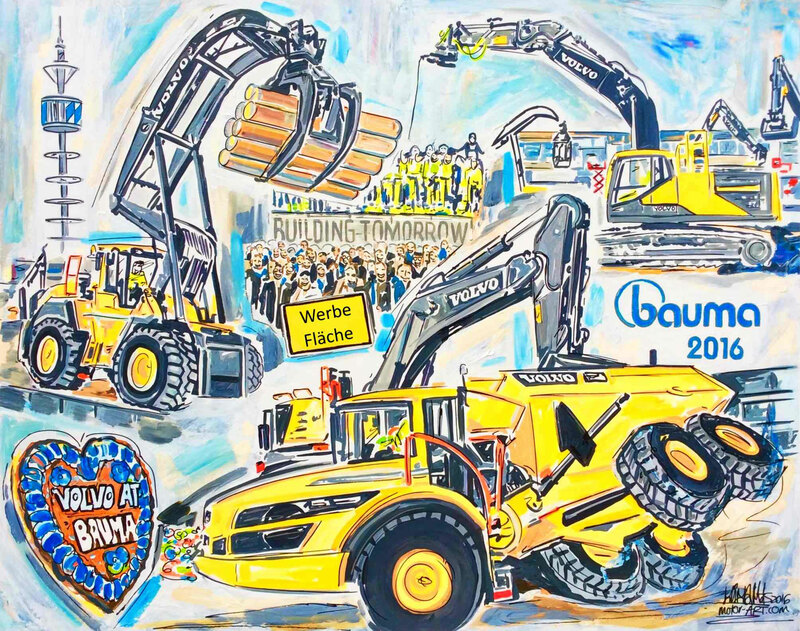 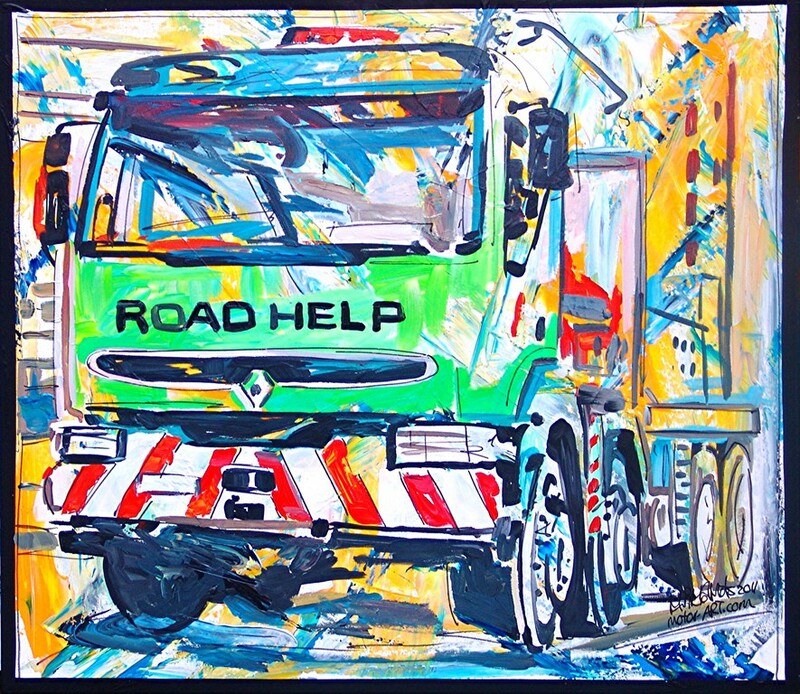 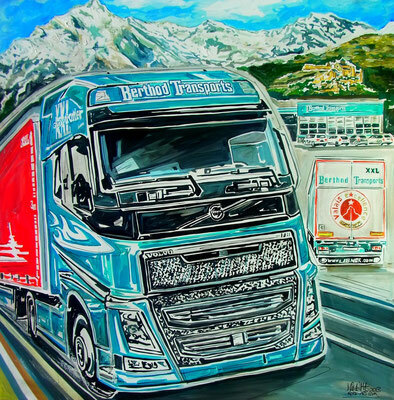 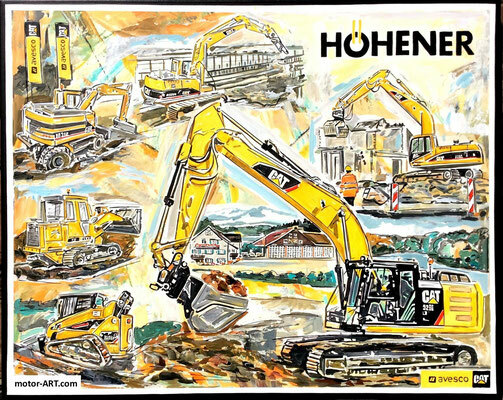 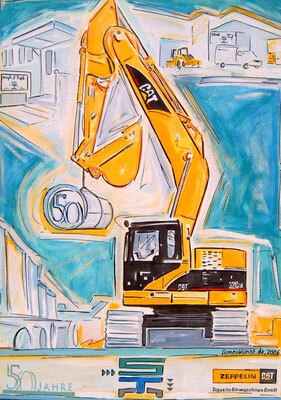 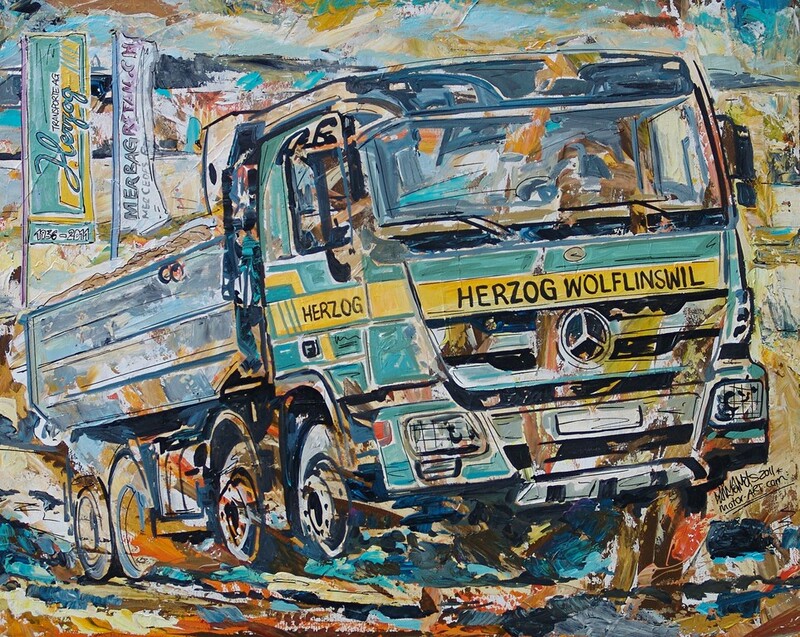 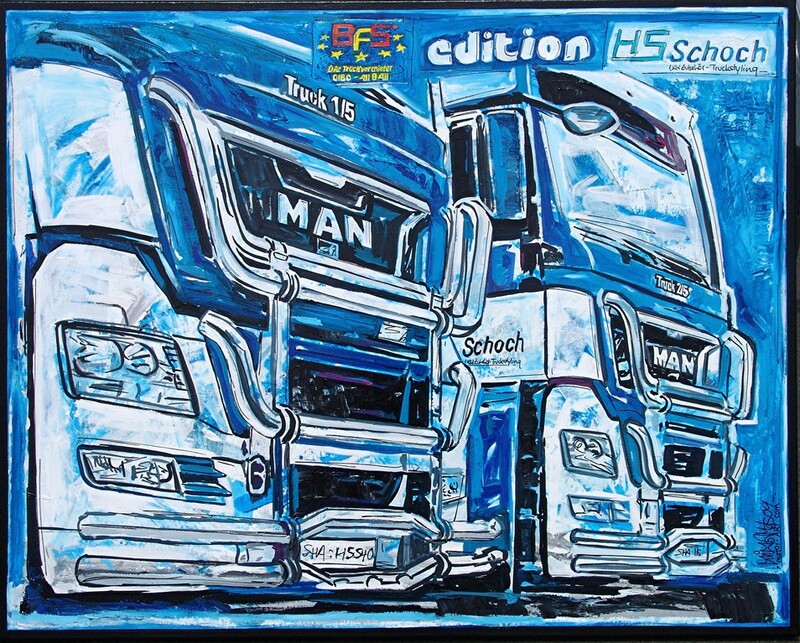 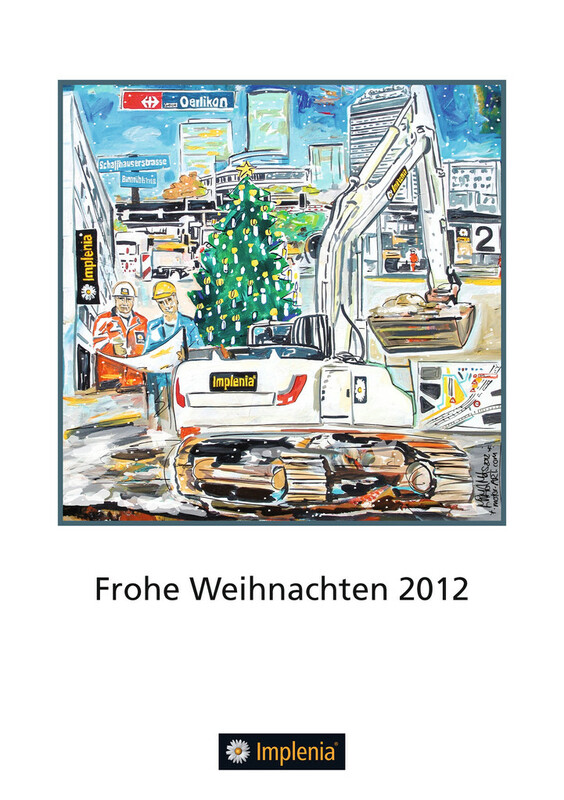 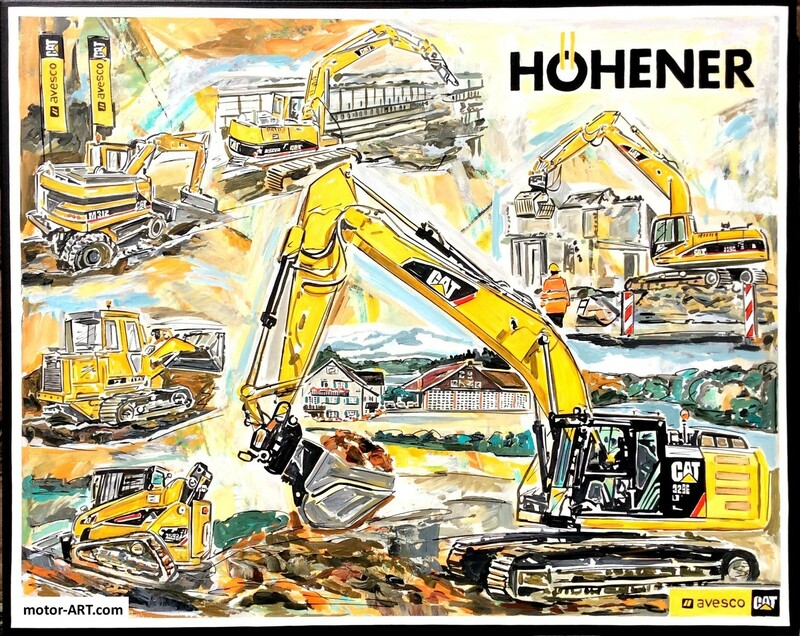 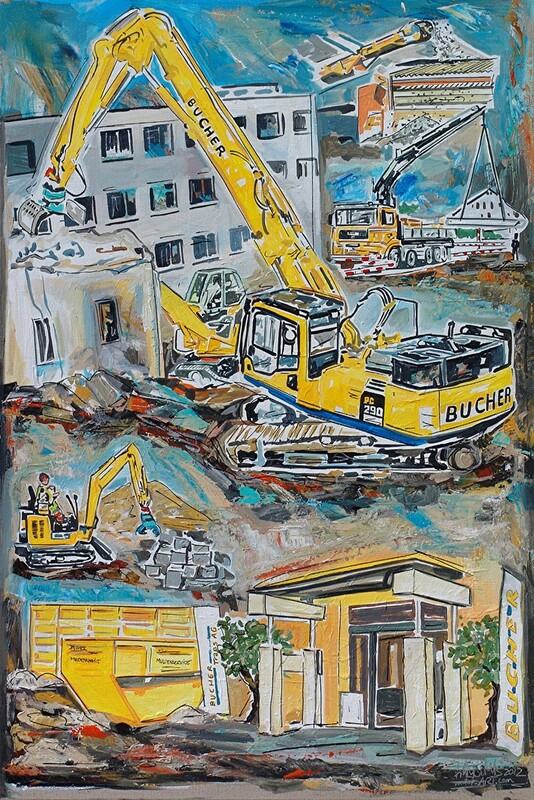 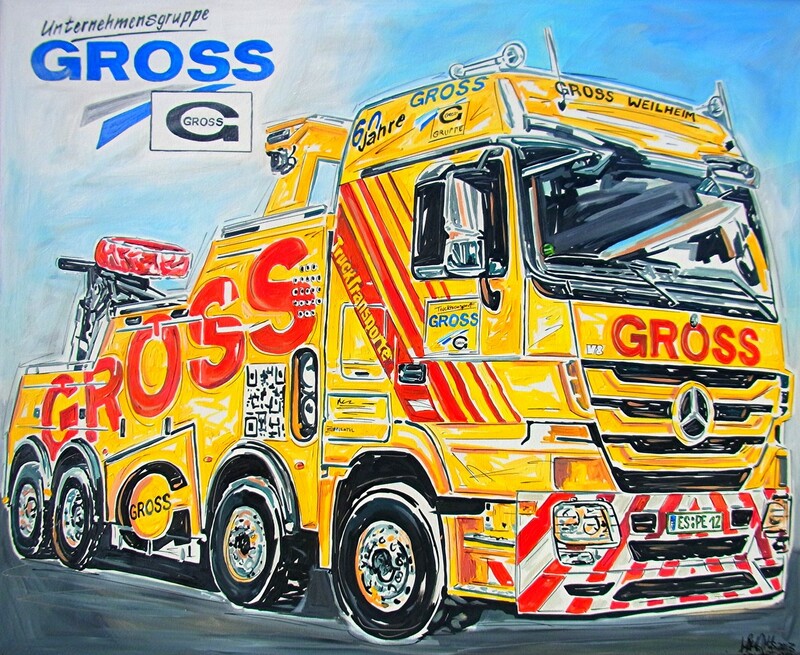 Trucks - Machines - Nina K. Matthies - Art projects in Europe and abroad. 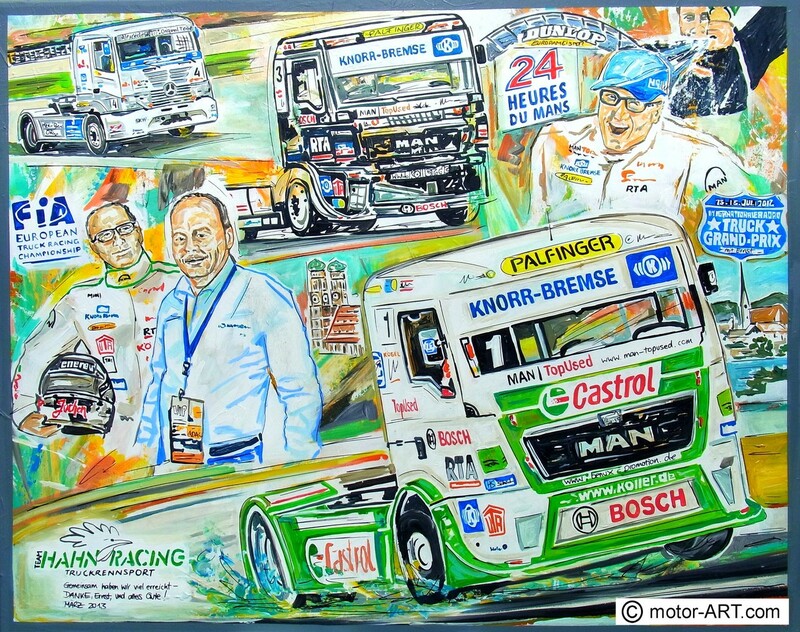 motor-ART.com international. 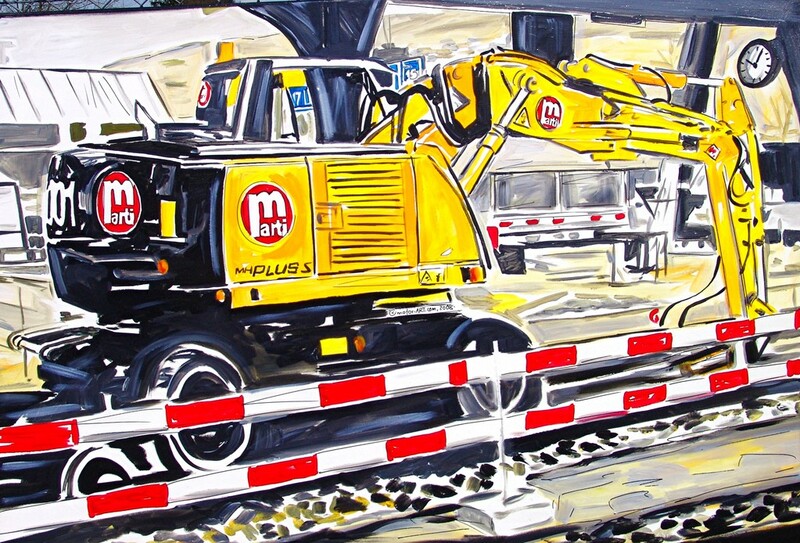 YOUR motives become ART.